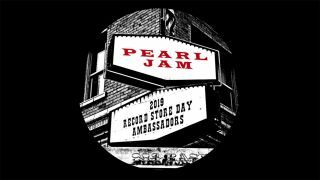 Pearl Jam have been named as Record Store Day 2019 ambassadors. The 12th annual event will take place on April 13 and will bring together hundreds of independent record shops for a celebration of music and vinyl. The special day will see artists from across all musical genres launching limited edition releases and playing intimate sets to celebrate independent record stores across the world. Announcing that Pearl Jam would lead the charge this year, guitarist Mike McCready says: “Independent record stores are hugely important to me and have been ever since I was 12 years old. “Record Store Day is every day for me – it always has been and it always will be as long as records are around. For more on Record Store Day 2019, visit the official website.